The Chic Sac: Join our EUROPEAN SUMMER SPREE Now! Join our EUROPEAN SUMMER SPREE Now! 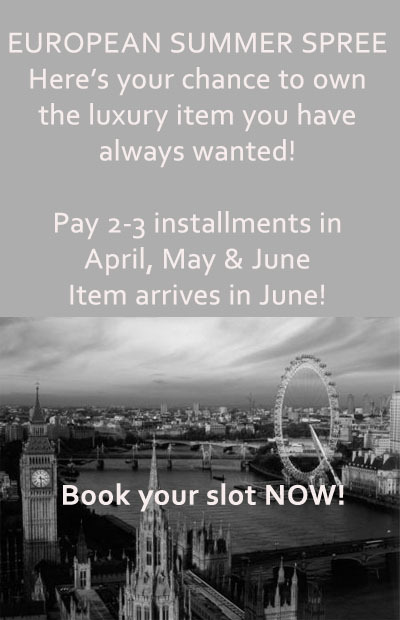 Our European Spree for the Summer is really special because we are making it easier for you to own your most wanted luxury pieces :) Pay 2 or 3 times this April, May and June to receive your items in June. This special deal is only available for the Summer Spree where items will be back in Malaysia and ready for delivery to you in June itself. You must order and pay your first payment ahead of time because slots are extremely limited. Many brands have now imposed a buying quota and it is increasingly hard to purchase items now. If you have been a customer in the past, please note that prices are always increasing and items are harder to purchase, so don't wait! If there is something you have been wanting, NOW is the time to purchase it. To all our new and first timers, please don't be afraid to ask questions. We have actually detailed the whole process including terms and conditions here You must go through this section and read it entirely. This is to avoid any misunderstandings concerning your expectations especially if this is your first buying experience. Don't be afraid to seek clarification on any points you don't understand ok? Regular buyers, generally the rules are the same, but you may want to read through the section here again just to update yourselves on the current terms in case something has changed since the last time you ordered. Submitting your order means you have read the terms. No dispute shall arise based on failure to read our terms so please, please take 5 minutes and go through them. If you don't understand anything, just ask, there is never any harm in asking as we prefer that all your doubts be clarified before going forth. We really want every deal to go through smoothly and pleasantly for everyone. 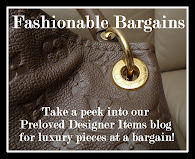 *Designer items will be purchased from Europe where they are cheaper. 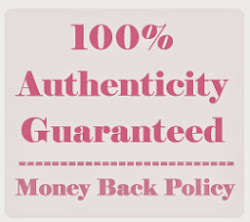 *They are all BRAND NEW and AUTHENTIC purchased from the actual boutiques and department stores in Europe which carry the designer brands concerned. 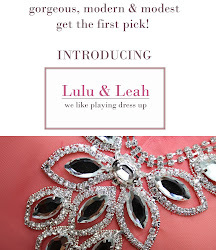 *We are giving you an option to pay in installments this time to make the item affordable and available to you. Please go to our European Spree page to read more on what you can order, how to order, when to pay, how much to pay, what the terms are, etc.